A lot of interesting originals are coming to Netflix this December, including a handful of comedy specials by well-known faces like Gabriel Iglesias and Reggie Watts (who has an incredible TED Talk in case you missed it). A few classic films are entering the library as well, such as The Rock, Hannibal, Lucky Number Slevin (which is a thrilling mind-bender of a film if you’re into that sort of thing), and the newly released Spectral. But the biggest news of this batch is the release of several long-awaited original series, like Captive, Merli, and Ten Percent. 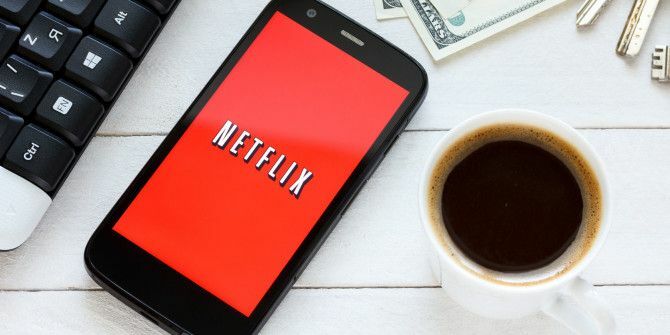 Lots of good stuff to check out, so have fun binge-watching them over the holidays The Pros and Cons of Binge-Watching Television The Pros and Cons of Binge-Watching Television Binge-watching is a recent phenomenon that pretty much everybody has done thanks to Netflix, Hulu, and Amazon Prime. But for all of its various pros, it does also have some cons. Read More !